Aaron Alsop is a Product Owner with the IOTA Foundation – a blockchain technology focused on the Internet of Thing (IOT) and Head of Product and Technology at Lunar Finance LLC. Previously he was the CTO & Co-Founder at Finaeo Inc., a Fintech company with a focus on financial advisors. 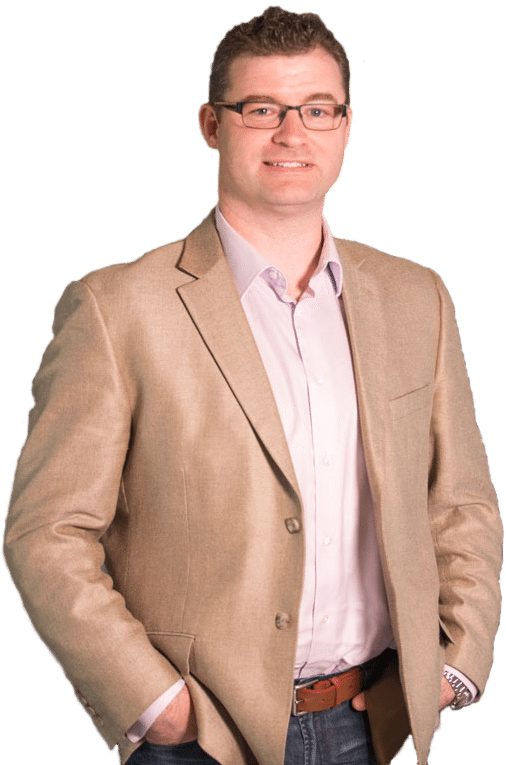 Aaron has over 15 years of experience in the technology industry and has held senior leadership roles for companies such as Crystal Decisions, Business Objects, and Best Buy Canada. My passion is working with creative teams to innovate the disruptive technologies of tomorrow. I like to act like an artist by envisioning something new and creative; think like an architect by using processes to design innovative business models and strategy; and do like a surgeon by using a variety of effective business tools to achieve results. As a professional, I have transformed my career from a technical expert, to a project manager, to a senior business leader. I have worked in SaaS companies, start-ups, and in large scale companies such as Crystal Decision, Business Objects, and Best Buy Canada. As a student, I started my studies within technology where I learned coding, networking, and enterprise infrastructure. I then began my research in project management which lead to PMP, PRINCE2, and University certifications. Later I achieved my Executive MBA with a focus on Innovation Management. Throughout my life-long learning and professional experiences, I have discovered that my passions are in technology, business strategic planning, innovation, creative problem-solving, and research and analysis. Innovation and Collaboration – Study, facilitation, and development. Strategic Development – Working directly with C-level Executives. Project Management – Multi-million dollar critical business projects. Business Valuation – Business case development and earned value analysis. Leadership – Management of professional direct and indirect reports. Technology Architecture – Concept, to design, to implementation. It is not all work, and I love to play. My hobbies include restoring and customizing cars which I have been doing with my Father for many years. My most recent projects include a fully numbers matching 1969 Dodge Super Bee that I was able to track back to the original owners — and share some cool stories with. I also love to draw and the kid in me still draws superhero pictures in ink and pencil crayon — although now I do it more for my kids than me. I also really enjoy travelling and have been fortunate to have seen much of Europe and the United States and there are many more places I would like to see for both work and travel.